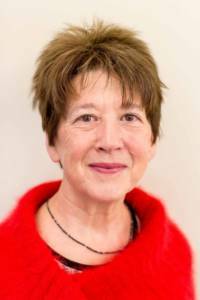 At Tuesday evening’s Full Council meeting on 5th March, Bradford on Avon Town Council unanimously approved the Climate Emergency motion. 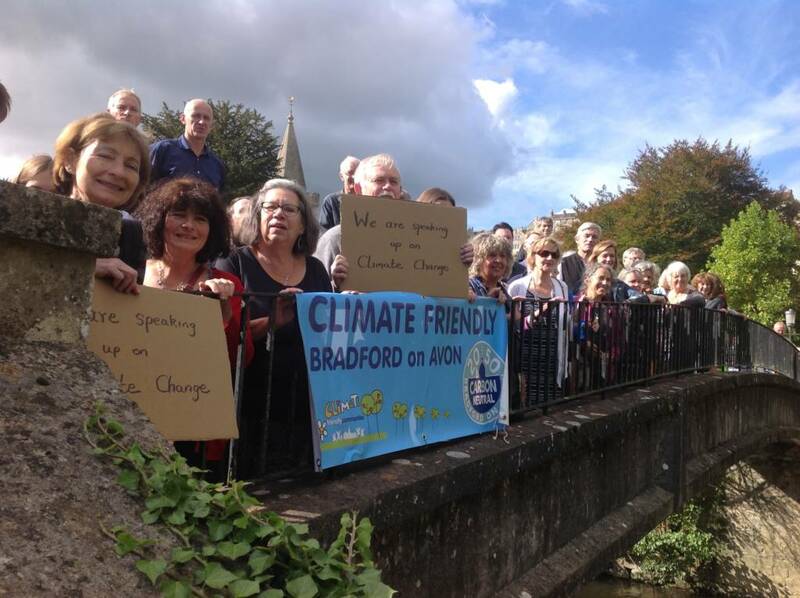 The meeting was well attended by the public, including several members of Climate Friendly Bradford on Avon‘s co-ordinating committee, who came to witness the vote to pass the motion declaring a Climate Emergency and pledging to make the town carbon neutral by 2030. With Wiltshire Council approving the same motion last week, we hope to work in partnership to strengthen environmental measures. These may include sustainable future-proof planning with strict adherence to strong ecological standards, protection of trees and green-spaces, promotion and support of pervasive sustainable energies and reduction in waste of all kinds. The Town Council had previously signed up to the CFBOA Carbon-neutral 2050 challenge and has made a start with the recent solar panel installation at St Margaret’s Hall, but it was agreed that the urgency to act and bring the goal forward to 2030 is, whilst challenging, imperative. 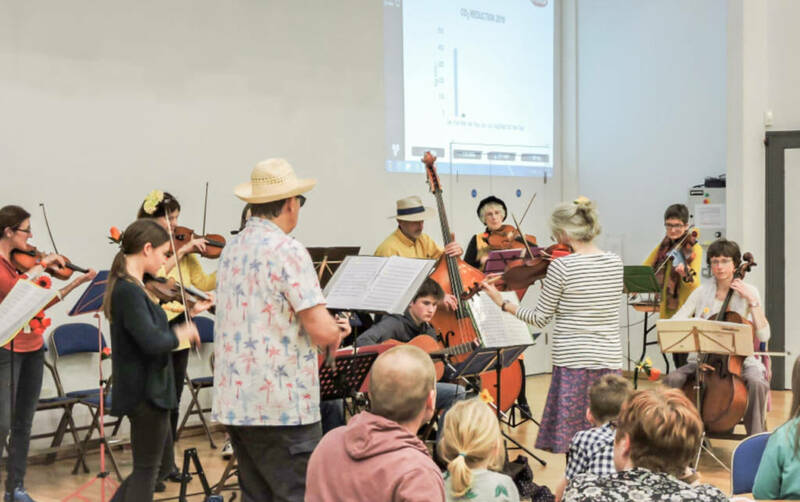 Above: The Ramshackle Orchestra playing at the Mayor’s Solar Tea Party on 3rd March, which saw the unveiling of St Margaret’s Hall solar panel monitor. Over the past few years, our group has flourished with over 1000 signatures on our pledge to make the community area carbon neutral by 2050. Yet here we are in 2019 realising that all of this has been too little, too late. Scientists now predict that there are only 12 years to turn things around or we will not be able to prevent catastrophic climate change. Our children are telling us this and for the sake of them, of some of the poorest people around the world already suffering the effects of the changing climate, and of the ever diminishing natural world, we have to take notice. We have to do more, lots more. But this is beginning to happen. 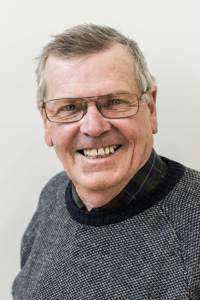 It gives me great pleasure to be able to work with a Town Council so aware of the climate crisis we are facing and so willing to do all within its power to transform things locally. I am really looking forward to the opportunity of joining with councillors and others in our community to devise an effective plan of action.